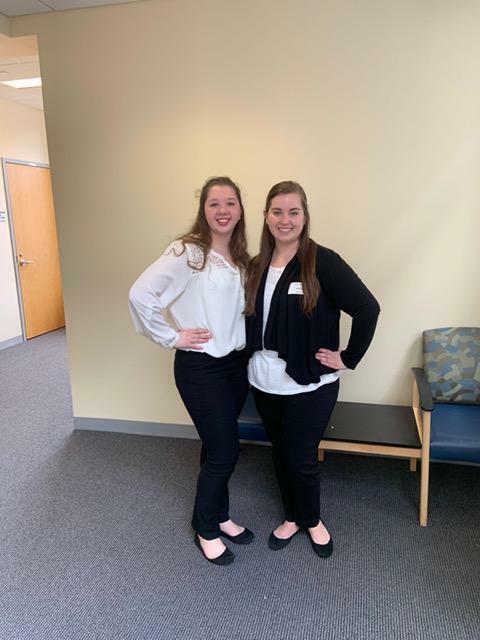 Congratulations to Abbie Thompson and Hope Walker, two of our BOCES Allied Health students who are participating in the SUNY Upstate Case Study Competition! 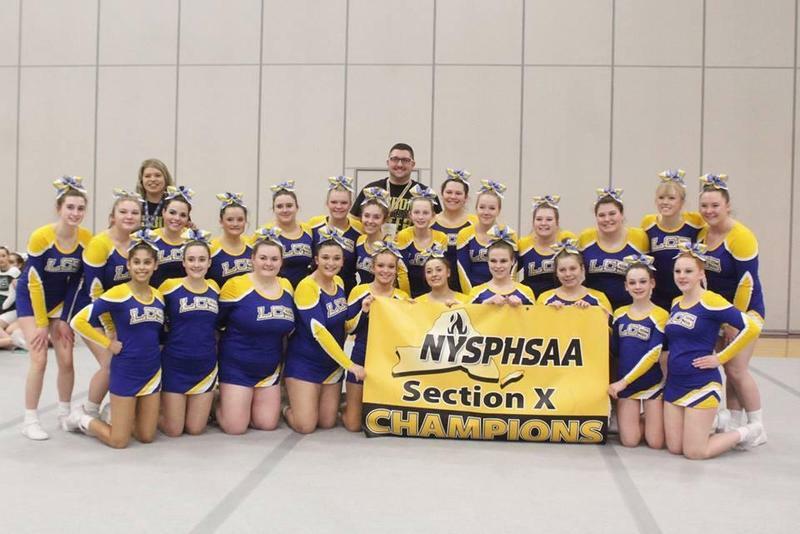 We are very proud of their hard work, motivation and dedication to academic excellence and experience. 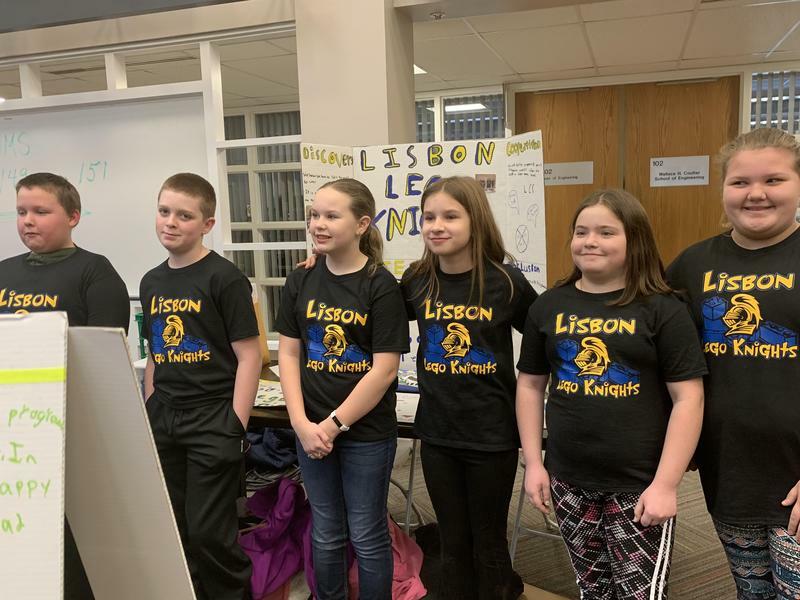 Robotics team members performed well and had a blast at a recent competition. The district recently completed a water test for the presence of lead. 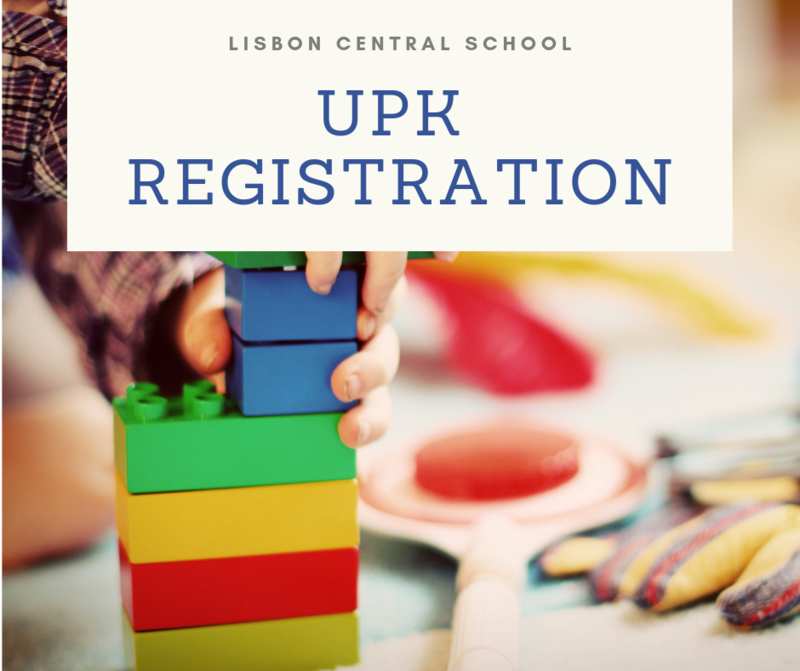 The After School Program runs Monday thru Thursday for Grades UPK - 8, from 3:00 until 4:45. 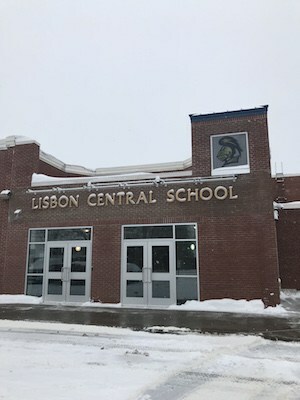 The mission of the Lisbon Central School is to be a resource for ensuring the academic, cultural, and social development of community members. Our school provides an environment which is secure, stimulating, and nurturing. The curriculum provides the prerequisite skills for a successful personal and professional career, delivered by a staff committed to caring and excellence. Our result is productive members of society who are able to maximize their potential in an ever-changing world.